we will. Flip! Spread on your bank and I’ll spread mine on mine. but husheth the lethest zswound. Oronoko! What’s your trouble? 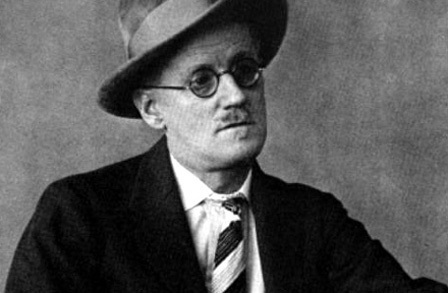 This recording of Joyce reading was made in 1929 by C.K. Ogden (the linguist, philosopher, and inventor of Basic English) in the studio of the Orthological Society in Cambridge. Ogden boasted of the two biggest recording machines in the world and wanted to do a better recording of Joyce than the Ulyssesrecording of 5 years earlier which he regarded as being of very poor quality. and sources returning to your webpage: http://estraden.